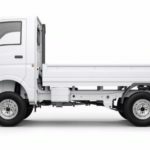 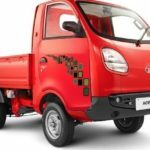 Today Here in this Post I am going to share with you The New Launch TATA ACE Gold Mini Truck Price in India, Specifications, Key features, Review, Mileage, Interior, Images and Video, I hope That all kinds of information helpful to you for buying this new TATA ACE Gold Mini truck. 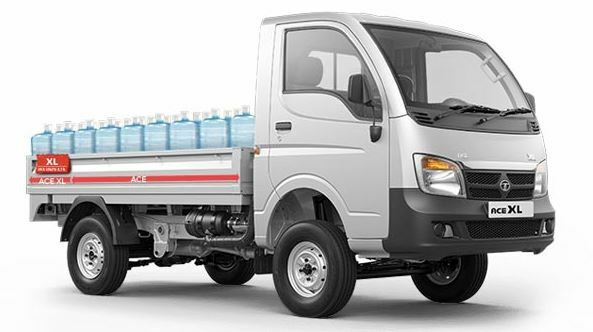 The TATA ACE Gold Mini Truck designed with the popular legendary front fascia, steering wheel with refined ergonomics and a useful dashboard, while carrying forward the DNA of the proven aggregates of Ace HT. 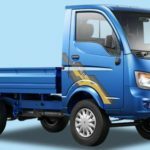 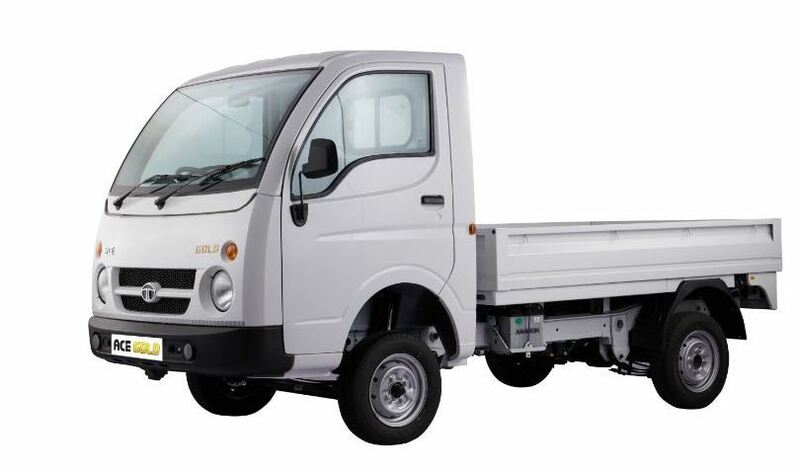 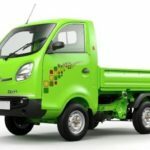 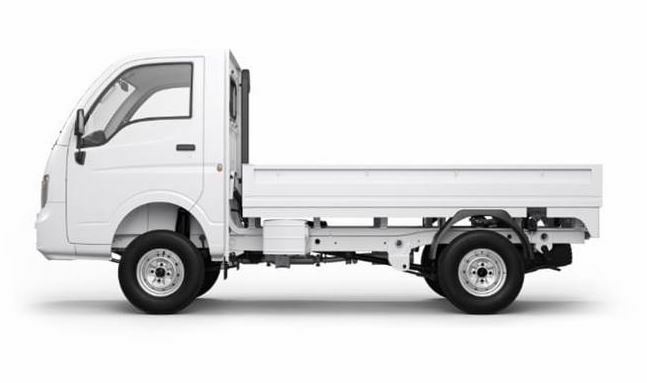 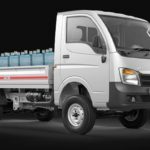 All the unique benefits and advantages of the most versatile TATA ACE Gold Mini Truck Small Commercial Vehicle continue to provide the best operating economics and highest earning capacity for its customers. 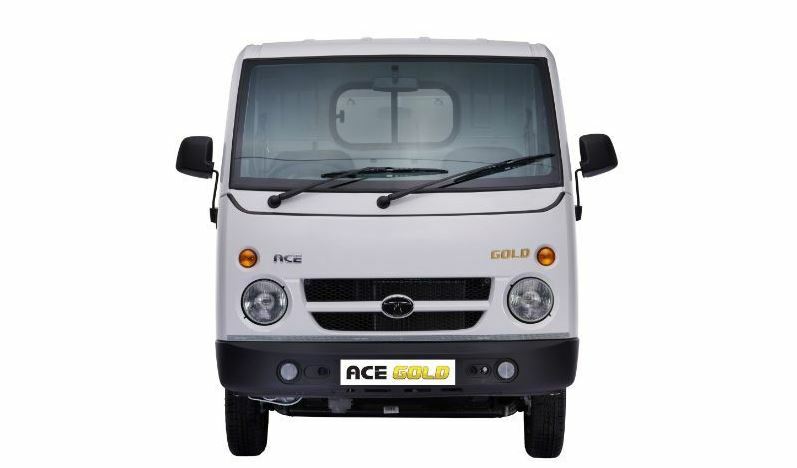 The TATA ACE Gold Mini Truck is aggressively priced making it even more attractive proposition for its customers.